Last week, Finance Minister Charles Sousa tabled Ontario’s budget for 2018-19. The fact that the free-spending budget creates an operating deficit of nearly $7 billion this year has been widely reported, but this number alone understates the extent the Wynne government’s fiscal plan will add to Ontario’s already substantial debt burden. In reality, the budget plans a substantial increase in the pace of debt accumulation compared to what has occurred in recent years. 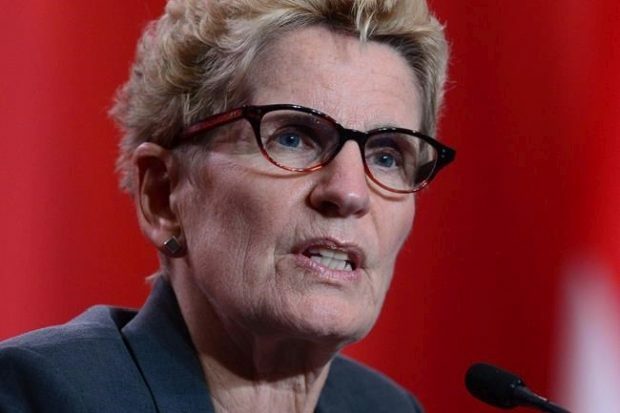 Wynne supporters are members of Ontario’s predator political class, the public service unions and crony capitalists etc don’t care what happens to you so long as they get a place at the trough. Debt? Who cares? They will be insulated from the economic ruin the rest of us will face. This is why I am not optimistic about a Wynne defeat, too many have a stake in your wallet for the Conservative’s to overcome. Ford is being “handled” and he seems boring as a result. Maybe it’s the right way to manage things, we’ll see but to my view he is not setting the world on fire.